"The Conners" star Michael Fishman and his wife Jennifer Briner are parting their ways after 19 years of marriage. 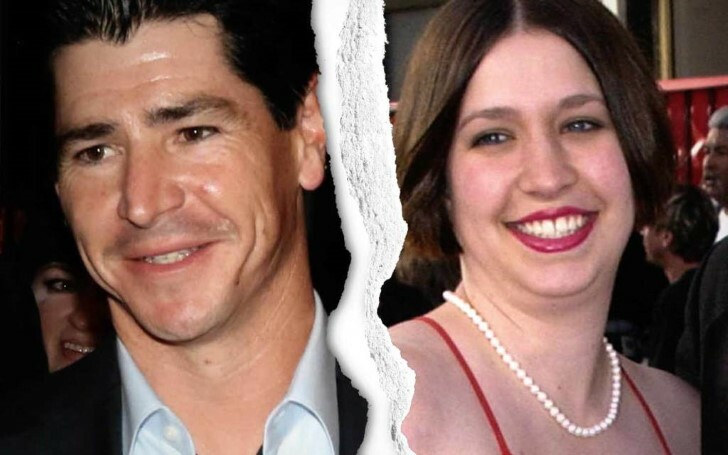 Michael Fishman, the actor famous for his role in Roseanne as a DJ is ending his marriage with his wife Jennifer Briner after 19 years. On Thursday, in Orange County, California, Jennifer filed for legal separation from The Conners actor citing irreconcilable differences as the cause of the split. As per the court documents obtained by multiple publications, Michael and Jennifer want joint physical and legal custody of their 16-year-old daughter. According to the documents, they are to work on dividing their assets privately including a couple vehicles and several bank accounts. Additionally, Briner wants each party to be responsible for their own attorney's fees. According to the Roseanne actor, their separation was obvious. Furthermore, they went to the court to file the documents together in June 2017. Their split, however, was delayed with the abrupt halt on the production of "Roseanne" following star Roseanne Barr's racist tweet and the show's subsequent cancelation. Fishman and Briner tied the knot in 1999 when he was just 18 years old. The couple together shares two children Aaron, 18, and Isabelle, a high school freshman. Meanwhile, Michael Fishman and Jenifer Briner aren't the only couples to part their ways. Forest Whitaker and Keisha Nash, Usher and Grace Miguel and Audrina Patridge and Corey Bohan also filed for divorce this year.